So it was the grand opening of All of the World is a Stage on 29th March (yes I'm late making this post please excuse me) and what a turnout! Kaur and Baleem Creatives did a great job hosting their first EVER event, and there was such a wide variety of talent, from Artists to writers, poets and a live band. The venue was Left Bank Leeds, and was quite unlike any venue I've displayed my work at before. The former church gave a rustic, but interesting backdrop to the work, and despite some difficulties hanging my prints, (I initially was going to hang them inside the arch but this wasn't possible so had to use existing nails on the columns) I was pleased with the outcome. All of the World is a Stage! Yes it's me, I'm aware I haven't posted since Christmas, but I have some very exciting news! 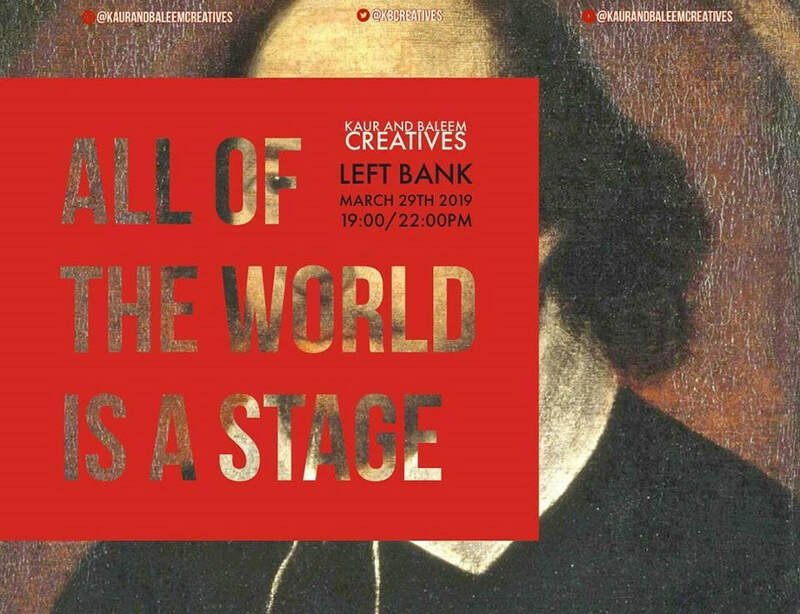 I'm taking part in my first exhibition of 2019 called All of the World is a Stage, hosted by Kaur and Baleem Creatives, a newly established creative arts business, at Left Bank, in Leeds. The show features a mix of live music, spoken word and artists, and promises to be an amazing night. The show will be open from 6pm to 11pm on Friday 29th March, and tickets can be bought from Eventbrite (a complimentary soft drink comes with each ticket). I'd love to see you there! Please share this post with anyone you think may be interested, the more the merrier! BUT I did make a sale on my Redbubble! Someone purchased a phone case with my Thumper design which made my day. There has been very little activity on there so for someone to actually find my page and purchase some of my work has been a great boost! I know this isn't a very interesting post again, but I just wanted to check in and remember you can keep up to date with all my arty activity on my social media, links are on my contact page! 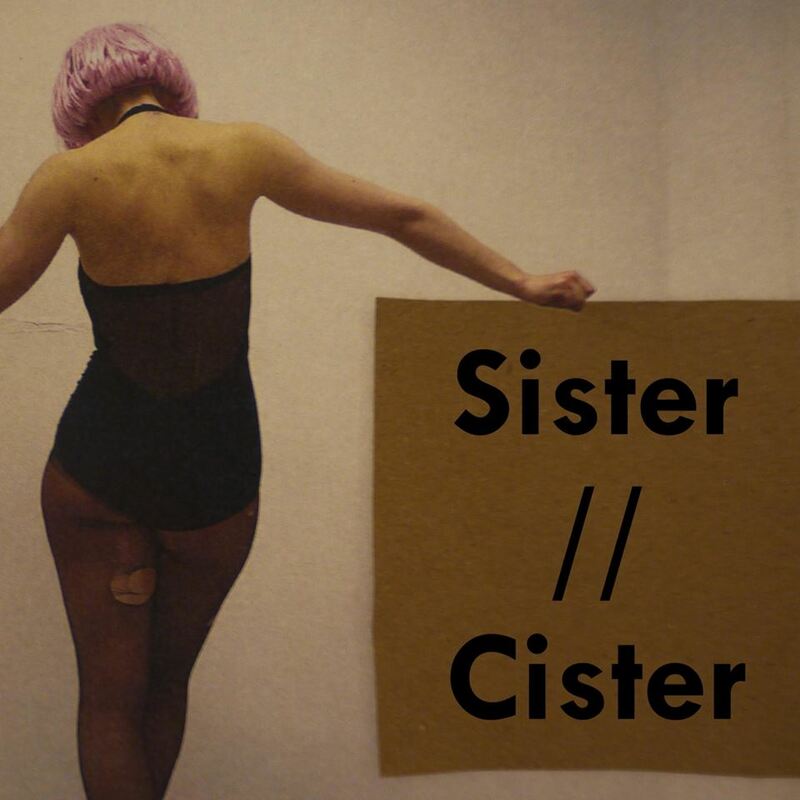 Hello everyone, I am pleased to announce my 2nd show of 2018, Sister//Cister, taking place at the Old Red Bus Station, Leeds (a small pop up bar that features live music and a bit of art). I am very excited, this exhibition of wall hung artworks, video and short films explores the lives and Feminism from transgender, cisgender and non-binary females, femmes and folx. Thought I'd give it a go seeing as the work does feature a woman (moi). "The body is inseparable from human experience. It is the bonds of our understanding. It is the opponent and the armour." So far this is the only publicity image that has been released, hopefully the venue will promote the exhibition, which will run from Wednesday 7th March, for at least 2 weeks, this hasn't been confirmed yet. 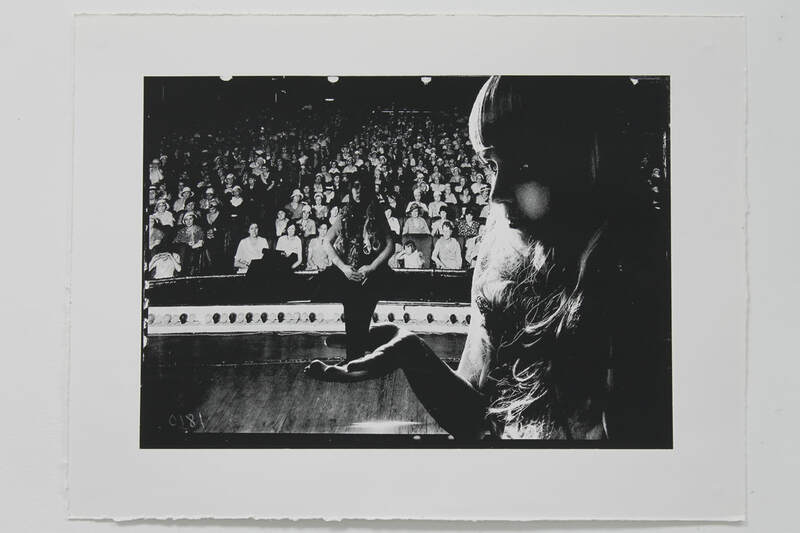 As always I will keep you updated on the show and hopefully have some photos to show you of my work in the setting. Happy new year folks! Guess who's back with a new exhibition? Commencing on 16th January my work is going to be part of an online exhibition called Intent. Intent – :the state of mind with which an act is done. 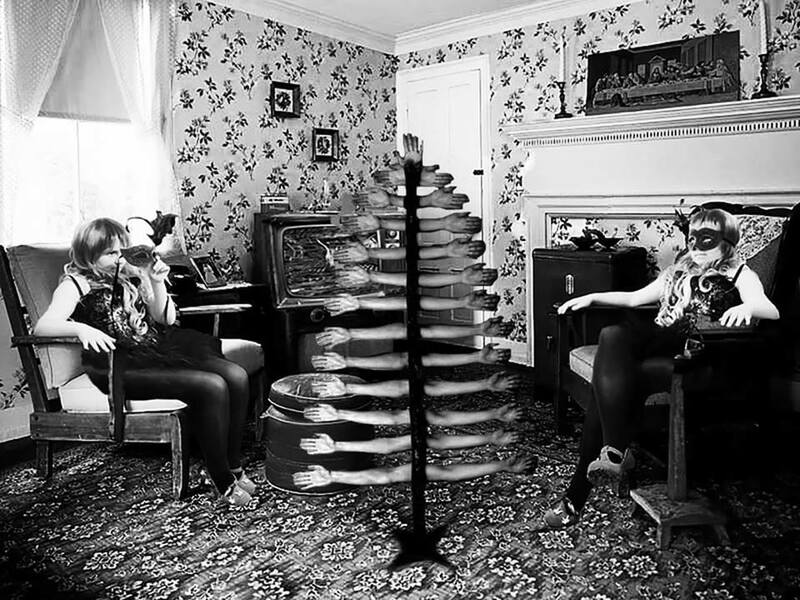 Intent – a cultivated art show in two parts. adjective: intent – determined to do (something).. Giving all your attention to something: an intent stare – She had an intent look on her face. I've been so lucky this year to have had not one, not two but three exhibitions, running more or less one after the other. I've been to Leeds, North Yorkshire and Derby, celebrating with my uni pals and lecturers in their first student grad-curated exhibition. It truly has been a brilliant year for showcasing my work, I'm actually quite proud of myself for that, especially for keeping going throughout all the rubbish that's happened this year, including a period of unemployment where I felt like crap and wasn't motivated to do anything. The highlight was probably the spontaneous and totally unexpected sale of one of my prints following the Ones to Watch exhibition at Sunny Bank Mills, Leeds. Many thanks to Shona and her partner for noticing my work and deciding to take it home with them! In April, I designed some unique bridesmaid gifts for a childhood friend's wedding, some quirky Disney themed mugs and matching name tags. It was so lovely to be a part of her special day in such a creative way. Most recently, I also sold one of my hoodies from my Redbubble shop, featuring a heart print I made at Uni! So all in all, not a bad year. What happens now? Hopefully more art of course, and just because I'm working full time now, I see no reason to stop. When people ask me if I carry on my work I always say yes, which I do, I still run social media and promote my online stores. I'd love to make more new work soon and it WILL happen. Would be great if 2018 held more exhibitions in store, we'll just have to see. In the meantime, I'd just like to say thank you to everyone reading this, who's supported me and kept me going when the whole art thing felt helpless. I'm by no means successful, but I've kept it going and that's the main thing. This month I was hoping to write an interesting blog post, something productive or interesting to read... yeah. I still haven't started my new job, and still have my prints from my last exhibition to 'get rid of' (I say that lightly because I don't want to just give them away). On 17th I did a sponsored silence for the Motor Neurone Disease Association, as it's the 25th anniversary of my grandad's death from MND. On the day I went to see an arty film, Loving Vincent. It's the first fully animated oil painting film, and discusses the life of Van Gogh through interviews of people in the village where he lived. I think it might be one of the best films I've ever seen. 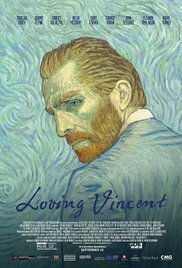 I'm a bit biased as I adore Van Gogh, the amazing animation and moving song at the end ('Vincent' cover by Lianne La Havas) was making me tear up, which was hard because I couldn't talk about it afterwards! That's about all I have in the way of art news unfortunately, as I said previously I haven't been applying for exhibitions as I am due to start my new job soon, but as always I'll keep you posted. Hey everyone, so Divine Locale unfortunately came to an end and I am currently exhibition-less sad face :( I'm holding off them for now as I have recently secured a new job and am awaiting to start, so won't have time to install/de-install work. But I am still doing my best to promote my work, I have added a couple of items to my online store, including the 2 prints I showed in Derby recently, which are all framed and ready to go. I'd love to find a home for them! The print above is one of them, this one is 3rd in the series of 8 and as much as I love it, I'd love it even more if it was on someone's wall where they could enjoy it. ​As always, keep checking my social media, you can like my Facebook page Emily Barratt Fine Artist (you probably already have if you're reading this) and my Instagram @emilybfineart. Peace out!